A friend of mine was ‘under the weather’ this week, curious about where the expression originated. According to The Encyclopedia of Word and Phrase Origins, it’s probably a nautical term. Sick sailors were sent down below to get better; under the deck – away from the weather. Great trivia for your next slumber party. temperatures since 2004, when the mercury at MSP sank to a face-chapping -24F. Records show only 6 mornings of 20 below or colder at MSP since 2000. It’s increasingly rare, but little pieces of the polar vortex still flake off and meander south of the border. I suspect next week’s invasion will be the coldest of the winter. BTW, subzero lows become less frequent in February, due to a higher sun angle. A strong clipper may still drop 3-7 inches of powder late Sunday and Sunday night, with the best chance of a half foot or more south of the Twin Cities. Expect a memorable AM commute Monday morning. We are pretty tough when it comes to weather, but I wouldn’t be surprised to see schools closing next week due to the cold. Cold Enough for Dave. A buddy and former colleague of mine, Dave Anderson, lives up on Bass Lake, near Nisswa. He believes this low temperature reading Saturday morning was the coldest since he’s been living up there. Hang in there Dave – spring is coming, and it will feel extra-good this year. 4 Consecutive Subzero Days at MSP? According to the Minnesota DNR and State Climate Office, the last time that happened was December 19-22, 1989. There’s a chance the metro area may experience 4 days colder than 0F next week. NOAA Models: 4-8″ Possible. The GFS and NAM model runs print out more snow than the Euro does, with a snow-rain ration close to 20-1, the .50″ liquid predicted by the 00z NAM equates to close to 10″ of snow. I’m not (yet) convinced that the heaviest snow bands will set up right over the metro area. Graphic: Iowa State. ECMWF: Not as Snowy. NOAA’s models print out as much as 8″ for the MSP metro Sunday night into Monday morning, but European guidance keeps the heaviest snow band well south of the Twin Cities. Place your bets. ECMWF snowfall by midday Monday: WeatherBell. Animation credit: “European model simulation of cold pool of air dropping into the Upper Midwest and Northeast next week.” (PivotalWeather.com). Another Shot. Although probably not as cold as what we’ll muddle through next week, 2-week GFS winds at 500 mb are predicted to buckle again with another push of arctic air tracking south of the border. 2 or More Consecutive Days Below 0F at MSP? It’s happened 4 times since 2000, the most recent 2-day stretch of negative numbers in the Twin Cities from December 30-31, 2017. 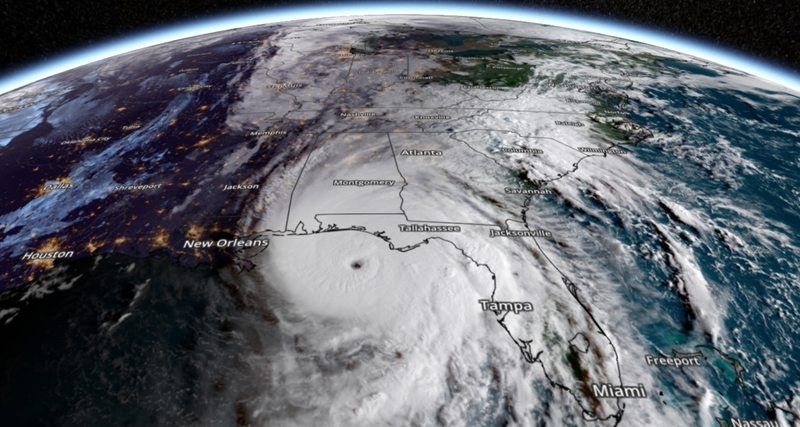 October 10, 2018 satellite image of Hurricane Michael courtesy of AerisWeather. Photo credit: “Robots weld the cab of a 2018 Ford F-150 truck on the assembly line at the Ford Rouge assembly plant in Dearborn, Mich.” (AP Photo/Carlos Osorio, File). Image credit: Marinos Tsagkarakis. Courtesy the artist. 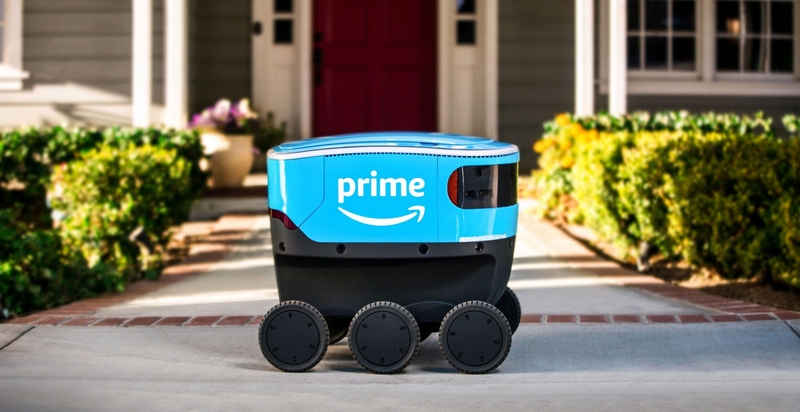 Photo credit: “Amazon’s delivery robot, Scout.” Amazon. 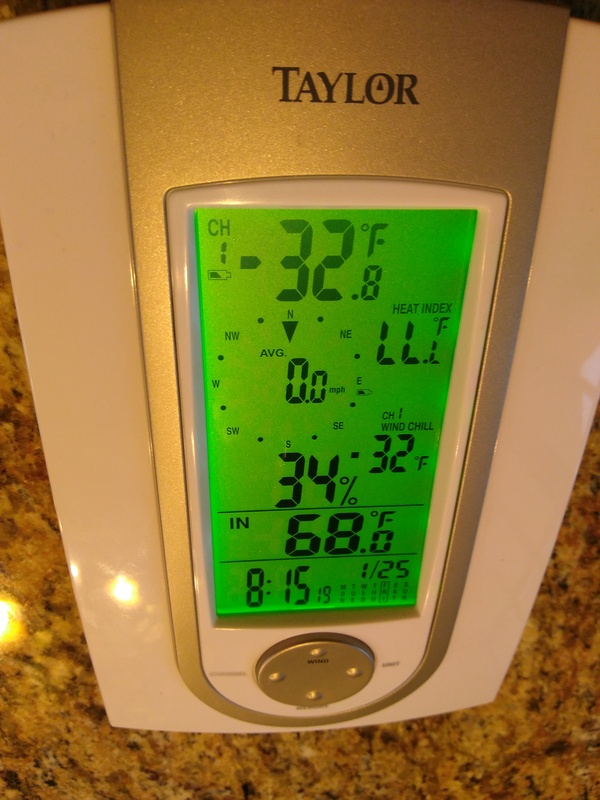 -9 F. low Friday morning in the Twin Cities. 5 F. maximum temperature yesterday. 24 F. average high on January 25 at MSP. 28 F. high on January 25, 2018. January 26, 1916: A severe ice storm hits Mower County. Hundreds of birds were killed. FRIDAY: Winds ease. Sunny, still mosquito-free. Winds: NW 8-13. 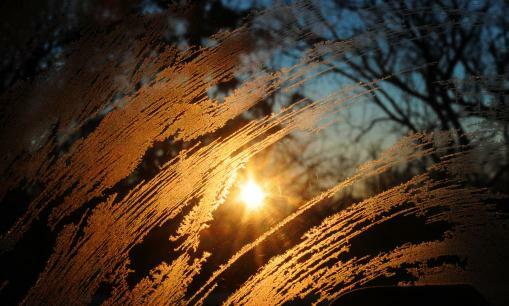 Wake-up: -21. High: near 0. Image credit: “Climate change is increasingly evident in the extreme weather, heat waves and algae blooms that can hurt agriculture, drinking water and tourism in the region, as the 2018 National Climate Assessment describes.” Credit: NASA/Goddard Space Flight Center, ORBIMAGE.